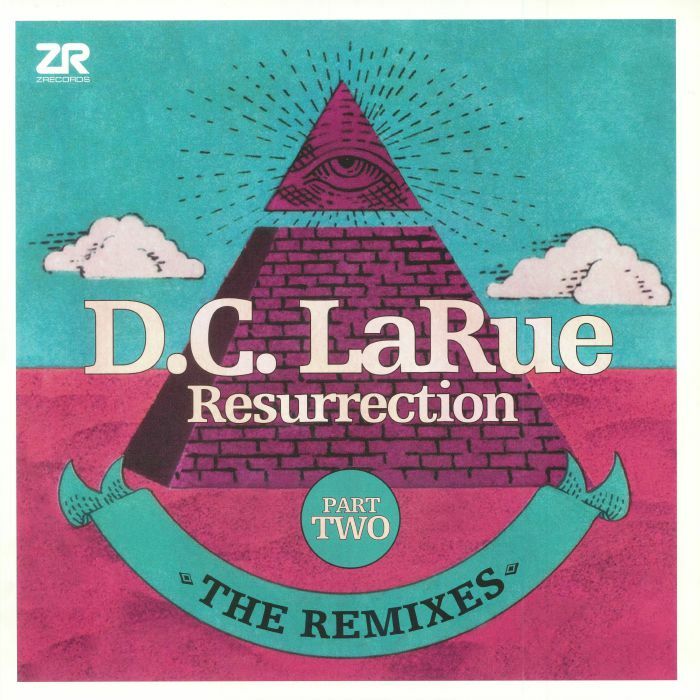 DC LARUE Resurrection: The Remixes Part Two (Record Store Day 2018) vinyl at Juno Records. 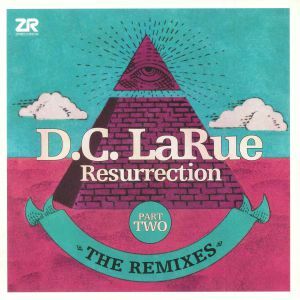 Part two of a picture sleeve, special release for Record Store Day 2018, featuring new and exclusive remixes of American legend D.C. LaRue. "Overture" (Folamour Orchestra mix) sees the French rising star deliver a glimmering boogie-down perspective for the late night, while Crazy P main man James Baron dons the Ron Basejam alias again - for a sunny dub of "Do You Want The Real Thing?" from the 1978 motion picture Thank God It's Friday. 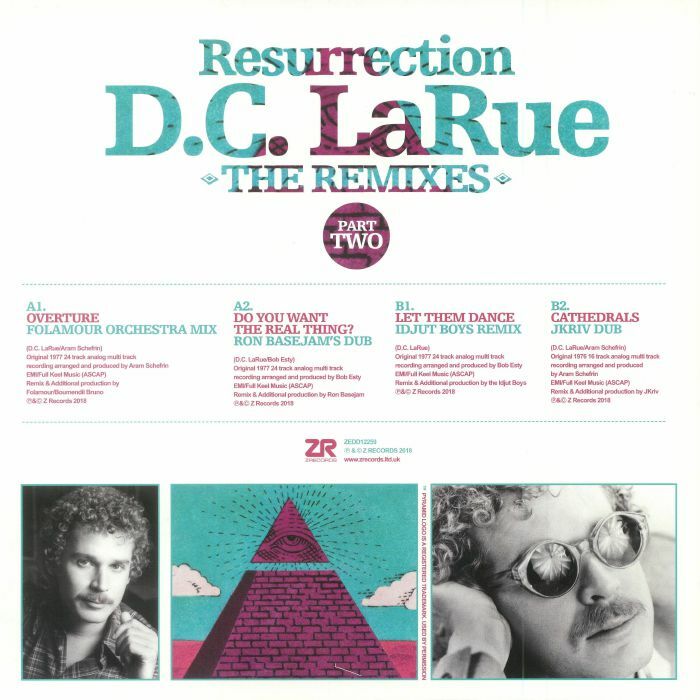 The always reliable Idjut Boys lend their deft hands to a remix of "Let Them Dance" from 1978's classic Confessions LP and closing out this fine remix package on the flip is the Razor-N-Tape affiliated J-Kriv: serving up another 'respectful edit', this time of "Cathedrals".